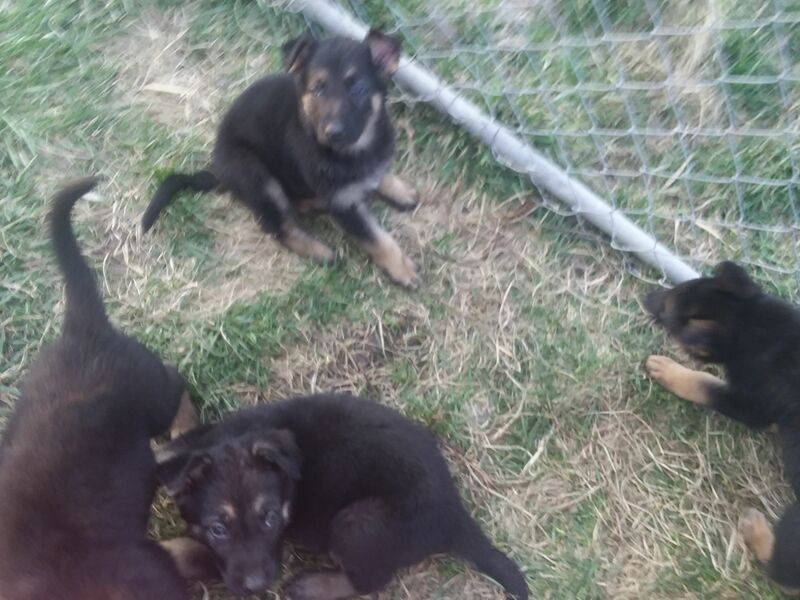 AKC Registered German Shepherd Puppies for sale. Farm raised, great temperament. Dew claws removed, all shots and wormer given. Health papers included. $450. They will be 8 weeks on the 15th so get your pick before they are gone. Also have one pure bred female German Shepherd puppy with no papers 15 weeks old. $150. Call 712-542-0178.